Unique center cone ensures that everyone is successful. Use for all age groups. With these Spin Jammers®, kids of all ages can try their hand at a challenging balance game. Add these fun Spin Jammers® to activity stations and watch as children spin the discs atop their fingers and attempt to stop them from falling off. 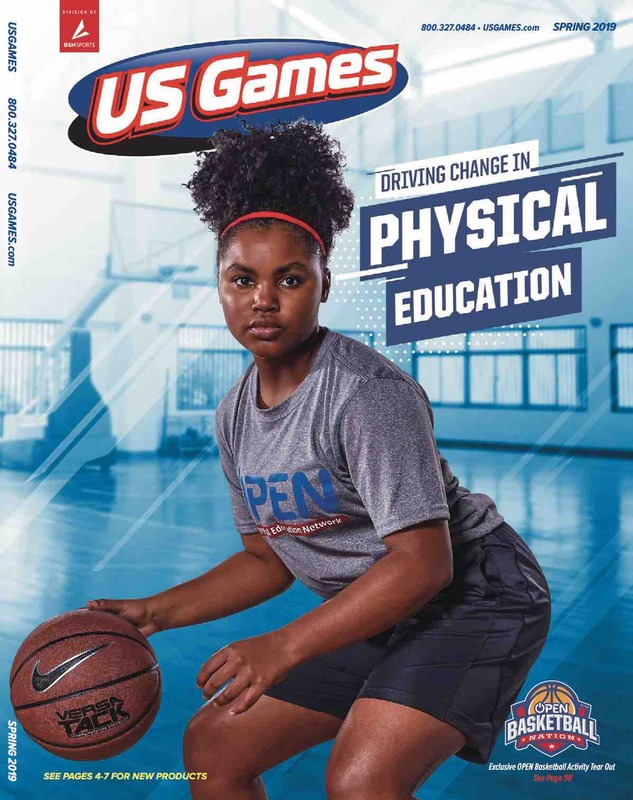 With a unique center cone, these discs help ensure that every student will be able to successfully balance the disc upon their finger, enhancing their confidence. 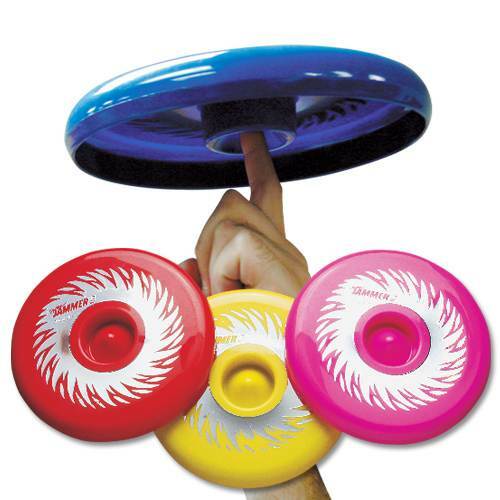 These Spin Jammers® can also be tossed between classmates to try and keep the disc spinning for as long as possible.